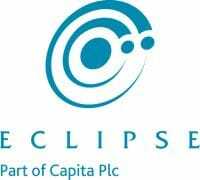 Eclipse Legal Systems is further increasing its new start-up client portfolio, by implementing its Law Society Endorsed Proclaim Practice Management Software solution at Prism Family Law, a Newcastle-based firm. Founded by Andrew Wraith, the sole trader practice will specialise in all aspects of Family Law, offering clients a friendly and personalised service through what can often be traumatic circumstances. The ambitious new start-up plans to expand in the future, and aims to establish an impeccable reputation throughout northeast England. 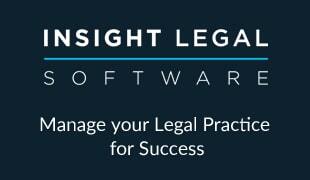 In order to begin practicing from its inception, Prism Family Law will implement Eclipse’s ready-to-go Proclaim Family Practice Management system. Thanks to Proclaim’s high level of automation, case opening procedures will be significantly reduced as all relevant documentation will be generated at the click of a button, saving Andrew time to be productive elsewhere. Additionally, Proclaim will transfer details into the electronic Consolidated Matter Report (CMR) – catering for multiple cost rates – and producing the summary CMR at the end of the relevant accounting period. To further drive efficiencies, the integrated practice accounting and financial management toolset will streamline client billing and provide a detailed analysis of the start-up’s operations.